Macro photography is an extreme close-up photography which allows us to capture tiny objects or detailed parts of living organisms. For photography beginners, macro lenses are relatively at a pricey side. 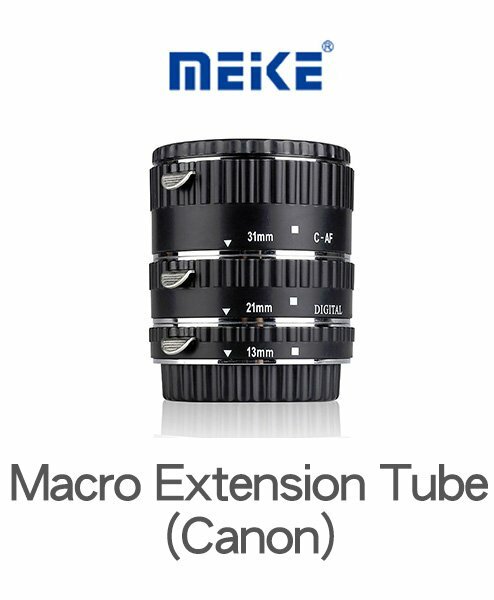 So, we suggest you to get a macro extension tube. The closer the focus is, the greater the magnification. 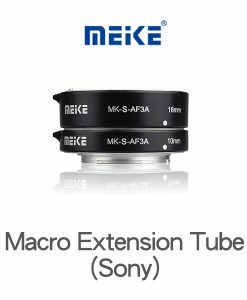 Extension tubes do not affect image quality as there is no optics inside. 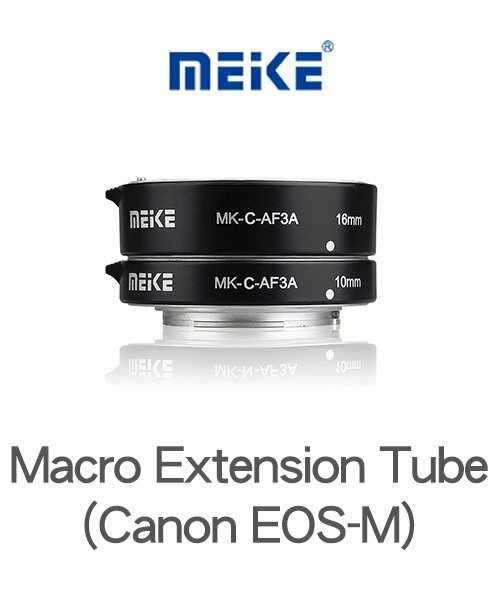 One-tenth of a macro lens, you can get an extension tube without damaging the quality of your photographs! All you need to do is just mounting an extension tube before mounting your lens (except fisheye lens and wide-angle lens) to the camera! In such easy steps, you can move a lots nearer to the object and achieve the miracle result of macro photography! 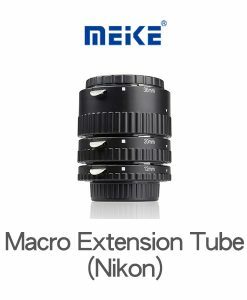 This extension tube comes with few pieces of tubes which can be used individually or in any combination to obtain the desired magnification. Feel free to contact us at WhatsApp +852 9441-0700 if you find any questions!